All our animals have been pretty much hand reared, they are much loved & a huge part of our family :) Wander through the gardens to meet & feed them.. Walk through the magnificent gardens which will take you on the Animal-Walk About..
You will meet our farm family including our 5 legged sheep & 6 legged cow!! If you are visiting & you have some left over bread/apples/bananas in your kitchen, they would love you to hand feed them.. The deer loves sliced apples & they all don’t mind some left over bread.. 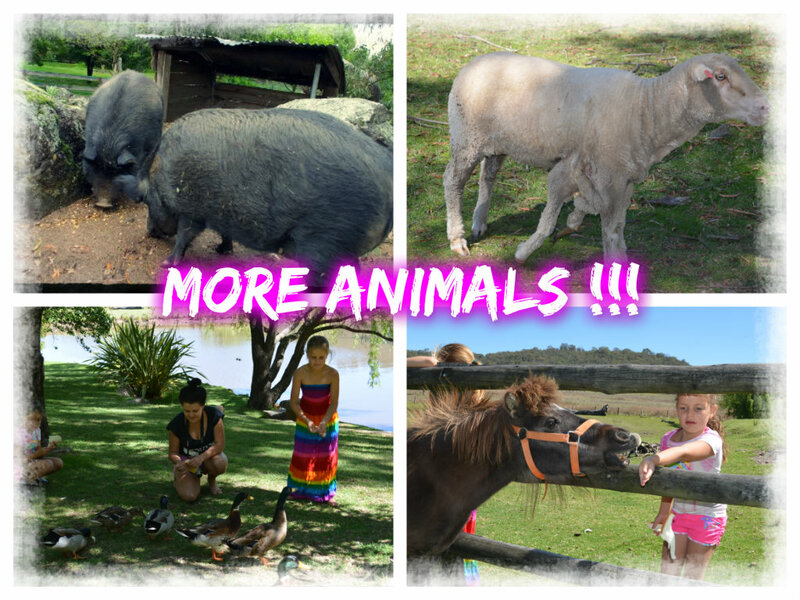 Animal food is supplied at the main kiosk for 50 cents & I am sure you will make LOTS of friends!!! !